Founding editor-in-chief of business site Stockhead, David Higgins, has joined Storyful as its Australian senior editor. The move is a return to News Corp by Higgins, who was editor of news.com.au between 2007 and 2010, and digital content strategist until 2013, before joining Foxtel as head of social. 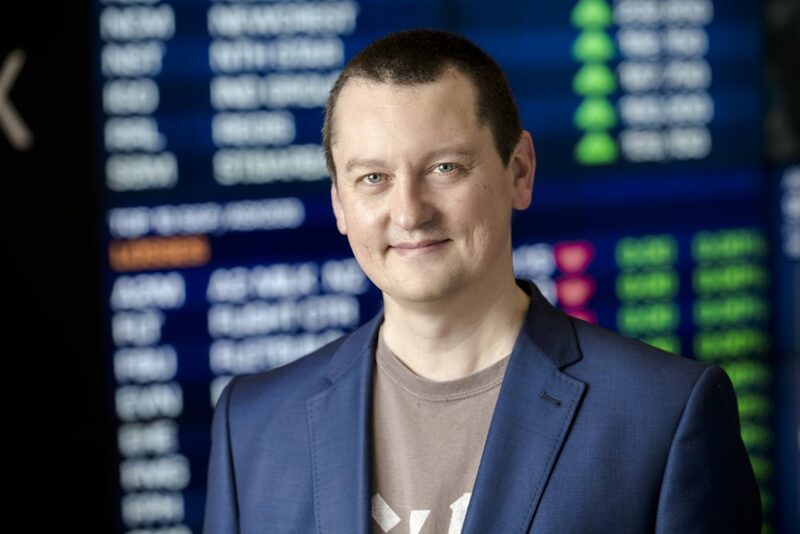 The 20 year industry veteran founded Stockhead with fellow business journalists Tim Boreham, Tim Treadgold and Barry Fitzgerald in 2017 to fill what they described as “the place to read business news you won’t find anywhere else”. Stockhead has been contacted by Mumbrella about Higgins’ departure. Higgins has also previously served as the online editor of smh.com.au and worked as a journalist with the Sydney Morning Herald, The Australian, and The Daily Telegraph. “We’re thrilled to have David Higgins join our Sydney team as senior editor,” said Darren Davidson, editor-in-chief of Storyful. Davidson was appointed to head Storyful in November last year after three years as media editor of The Australian. Storyful was founded by Irish journalist Mark Little in 2009 as the a social media newswire aimed at breaking news faster and utilise social content to add context to reporting. It was acquired by News Corp in 2013. Under News’ stewardship the service has evolved into a social media contextualisation and verification service. A great fit for the role. Congrats David! No mention of the 6 redundancies at Storyful Sydney this week? Hi huh? The redundancies were in the Hong Kong office with Sydney taking over the HK operations. We’ve confirmed that with Storyful and our story is here.